Elaine Gertrude Pearson (nee Koch), age 94, of Bellwood, IL, passed away on March 30, 2019. She was born on May 20, 1924 in Chicago, IL to George and Helen Koch. Elaine served as a Wave in the US Navy as a Pharmacist’s mate, 3rd Class. 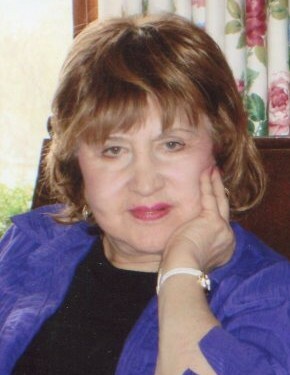 She worked as a Legal Secretary throughout her career and loved art. Elaine is survived by her son, John David Pearson; nephews, George and Robert; niece, Nancy; and countless friends. She was preceded in death by her parents, George and Helen; and brother, George (Patricia) Koch.